1 5 10 15 20KG /mesh bag; 5 10 15 20 25 30 40 50KG /gunnybag, also according to customer's different needs, to process customized. Chestnut is uniform in fruit size with a thin shell. It's easy to peel the skin,fine quality,waxy and sweet and delicious. Dahongpao, large Jinhua, Tanzawa, Mao Li, oil Li, Shifeng and so on . Chestnut, also known as Mount Tai Ming Li, is uniform in fruit size with a thin shell. It's easy to peel the skin of the chestnut. 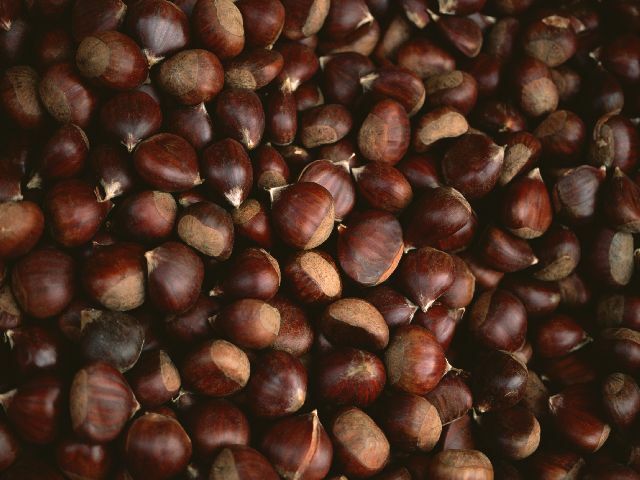 The fruit of the chestnut is of fine quality, waxy and sweet and delicious. 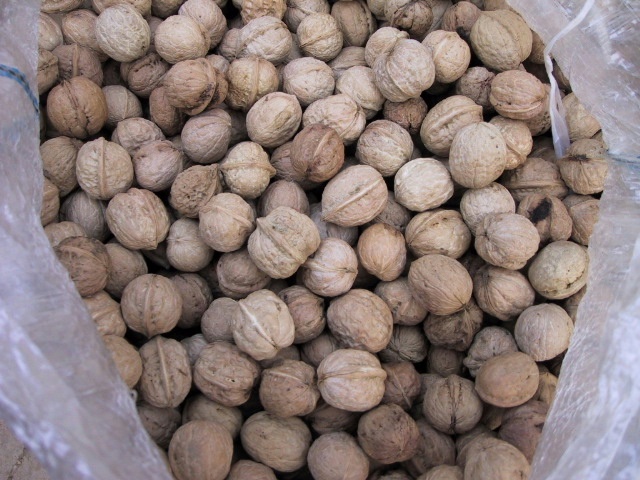 The chestnut is one kind of nutritious food. It can be cooked or eaten as raw food.